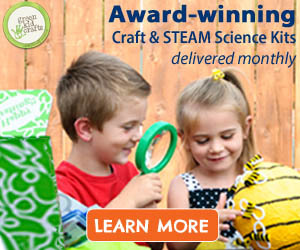 Are your kids asking to MAKE something today? This easy fabric bookmark craft is fun to make for grade school age children and even teens. The last step of decorating the bookmarks can be as simple or intricate as you want to make it. 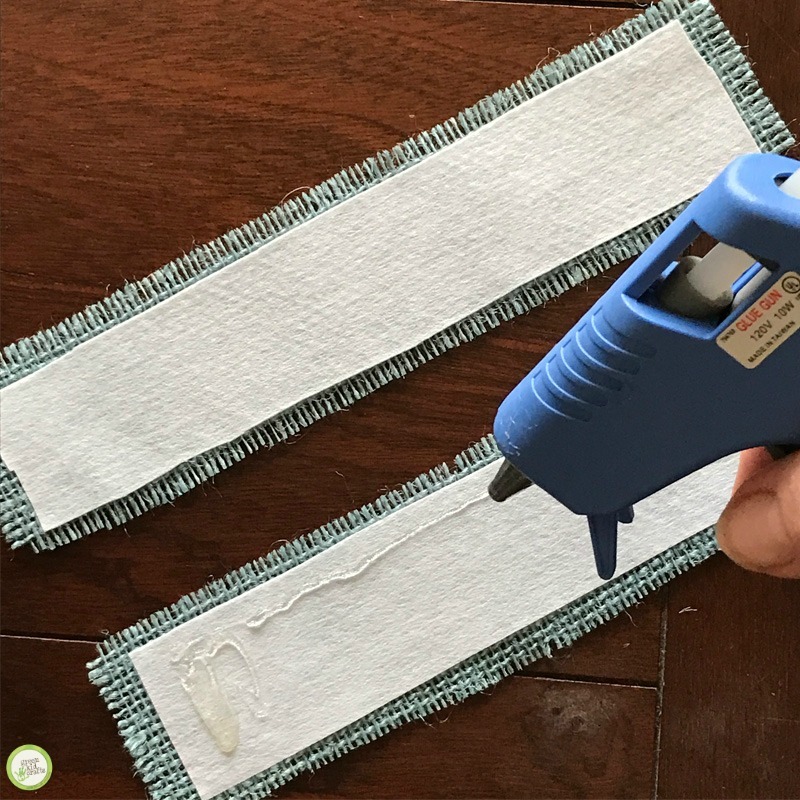 No sewing is required but measuring, hot glue and ironing skills can be taught through this simple project. 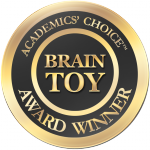 When they are done they make great gifts for friends or even a grandparent! Bookmarks will not ever go out of style despite the rise of e-readers and digital media! These can be made from any fabric that you have or want to purchase. 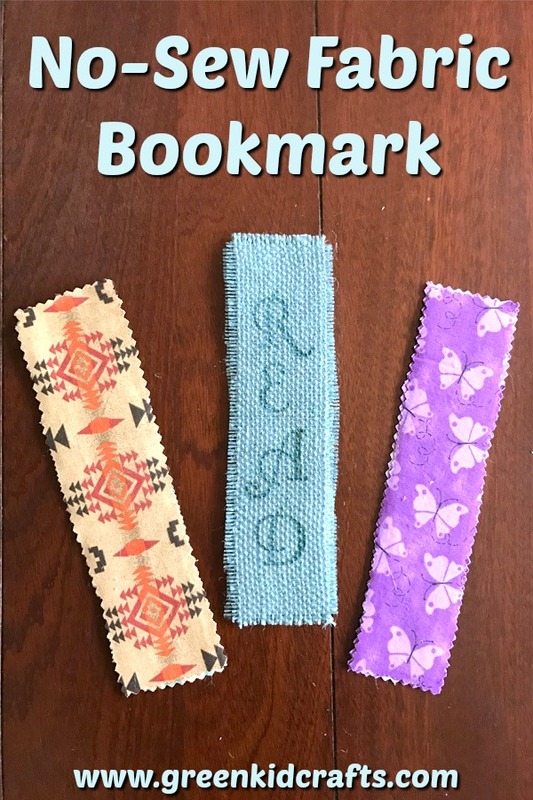 The example in the directions below is made from colored burlap but also pictured are bookmarks made from scraps of fabric. The burlap looks more polished and the fabric version can be super fun with any type of colorful fabric. Measure your fabric or burlap. The bookmarks pictured are 2 inches by 8 inches. Snip that string and pull it out. This allows you to keep your book mark square with the burlap fabric. Cut along the space where the string was removed. Pull off additional strings to create a fringe look on each side of the bookmark. Repeat for the other side and the ends of the bookmark. Lay both front and back of bookmark on interfacing. Cut interfacing to be slightly smaller than the bookmark front and back. Follow the interfacing directions to attach it to the wrong side of your burlap or fabric. Put fabric glue or hot glue on one side of the bookmark and then press them together to hide the interfacing. Finish it up by decorating your bookmarks further with stamps, fabric paint or hand stitching! *If you choose to use regular fabric, make sure to use pinking shears when you cut the fabric. This will keep the material from raveling and give the edges a finished look. 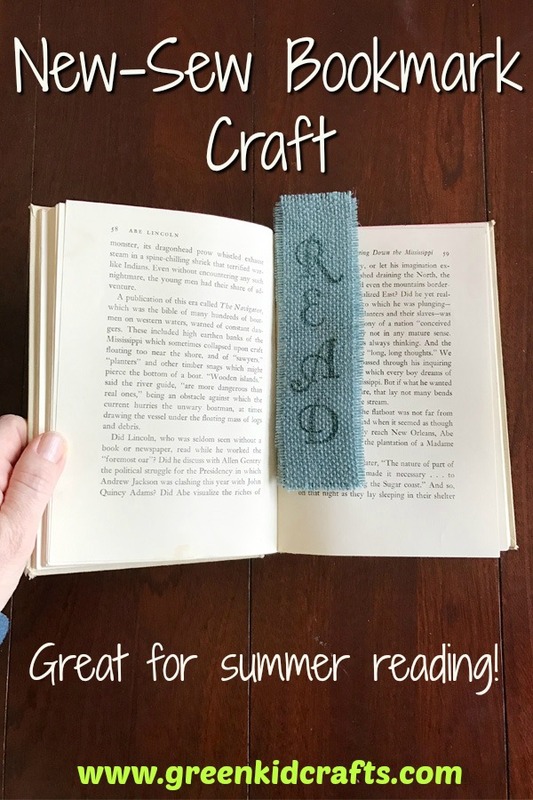 This fun bookmark craft is a guest post! Head over to see more crafts like this at Day to Day Adventures.